Do you need travel insurance for Italy? Yes, you do. No matter how careful you are, things can and do go wrong when you travel. Even in a relatively safe country like Italy. You’d be surprised how many trips are canceled due to emergencies at home or the number of people who fall on cobblestones and sprain their ankles. So it is best to be prepared to avoid any unnecessary stress by taking out a comprehensive travel insurance policy. Our favorite travel insurer is World Nomads who cover residents of USA, UK, Australia, Canada and many more countries. We’ve explained what we look for in a travel policy and why we choose this provider below. Note – You must always carefully read and understand any insurance policy you purchase. Coverage depends on your country of residence and the activities you are do on your trip. While you can get coverage separately for different aspects of travel, we always look for a comprehensive policy that covers most situations. Italy is a generally safe country however there are the usual theft issues that arise wherever you go and other events outside of your control. will your insurer fly you home if deemed necessary? Although these items are all important, we think the medical and repatriation services are the most critical. Sadly, through several first hand experiences, we know first hand what it is like to bring seriously ill friends and family members back home from their travels. You do not want to have to worry about a financial burden on top of that. The Italian healthcare system is world class. But, if you are ill or injured, getting home is often the first priority. You can read more about healthcare for tourists in Italy below. Once you become parents, ensuring the safety of your family becomes your priority. Not buying travel insurance these days seems crazy to us even though before kids we may have considered it. Check that your policy includes all family members and that the benefit amounts are quoted per person under the policy. If there is a chance you might be pregnant make sure to check the pregnancy clauses too. If you are over 65 you may need to look for specialty seniors policies that cover pre-existing medical conditions. You may need to undergo a medical check-up with your GP and disclose any medical conditions before taking out cover. And it may mean paying an additional premium to ensure you’re covered. Our favorite travel insurance is available at World Nomads. You can buy, extend and claim online anytime – even if you’re already on the road. We like their 24×7 emergency hotline and that they cover lots of the fun activities we like to try on our travels like hiking and canoeing. Many insurance companies charge extra for this coverage so it is worth reading the fine print. World Nomads policies are very easy to read and understand so you know what you have signed up for. For peace of mind they also offer a 24×7 hotline for emergencies if one should happen while you are abroad. Emergency Medical Assistance at public hospitals is provided to anyone in need under Italy’s universal healthcare principles. This is regardless of nationality and upfront payment is not required. Other services will require a co-payment depending on where you are from. More details below. Italy has agreements with some countries on the provision of healthcare services though they are extremely limited. These health care agreements do not provide for ongoing treatment of existing health conditions as an example. Check your usual health insurance for coverage overseas however in our opinion this does not replace the need for private travel health insurance. Medical evacuations are usually not covered as an example. Private medical care in Italy must be paid for at time of service. Medical care in Italy incurred in public facilities by EU Citizens is fully refunded. Always remember to carry your European Health Insurance Card (EHIC), as physical proof that you are insured in an EU country. If you are traveling to Italy on a Schengen visa, travel insurance covering repatriation and medical expenses is compulsory – a minimum of €30,000 coverage is required. More information below. Citizens of some countries are required to apply for the Schengen visa – click here to see if you need a visa for Italy and the Schengen area. 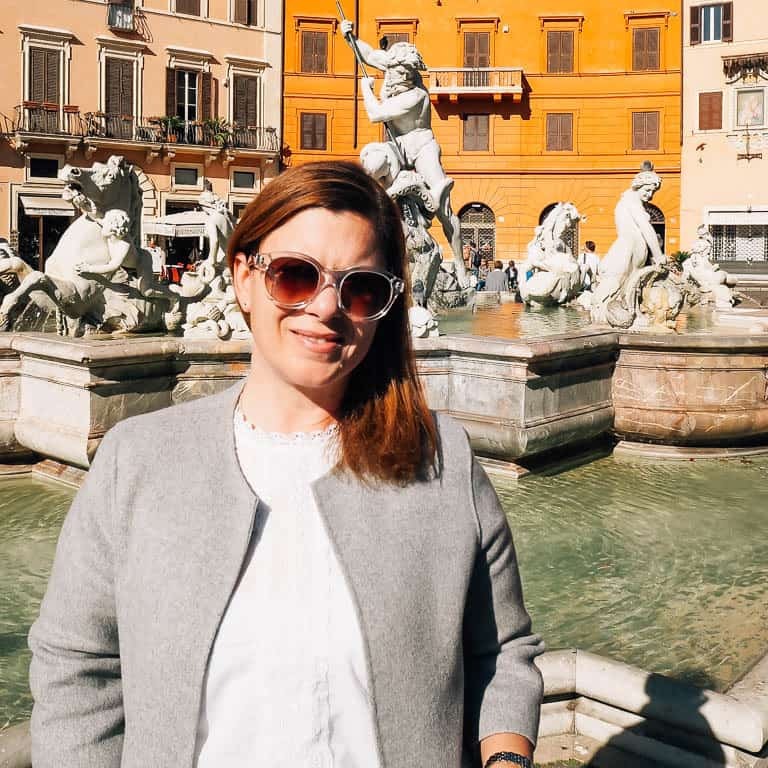 In all the excitement of planning your trip to Italy, administrative jobs like organizing insurance sometimes get forgotten. Don’t worry, these days it is easy to buy last minute travel insurance. We hope you now feel prepared for your trip to Italy. Safe travels – here’s hoping you NEVER need to use your insurance.